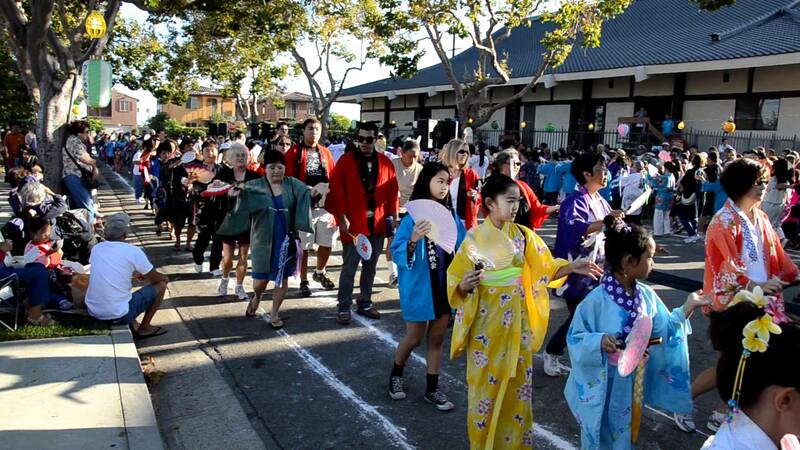 America’s largest Asian night market is returning with their first weekend of the summer this Saturday and Sunday evening at the Santa Anita Racetrack! Over 150 vendors will be on site selling authentic Asian street food and drinks as well as merchandise and arts and crafts. There will be a full schedule of live entertainment including artists, performances, and games. The last few events have been really popular, so they recommend coming early to avoid the crowds. Admission is $2 from 4-6PM and $3 after, with free parking all evening. 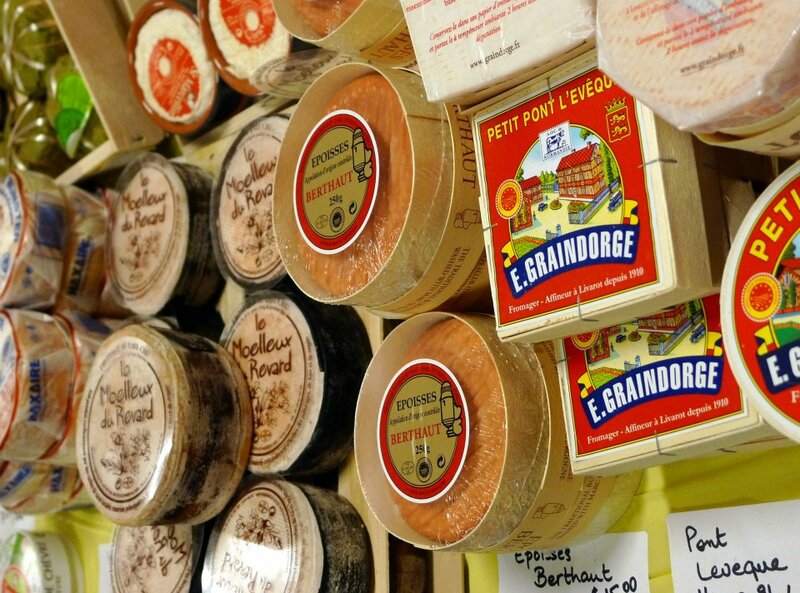 Check out the website for a map of all of the vendors. If you can’t make it to this weekend’s event, don’t worry, they are having events in July and August as well! 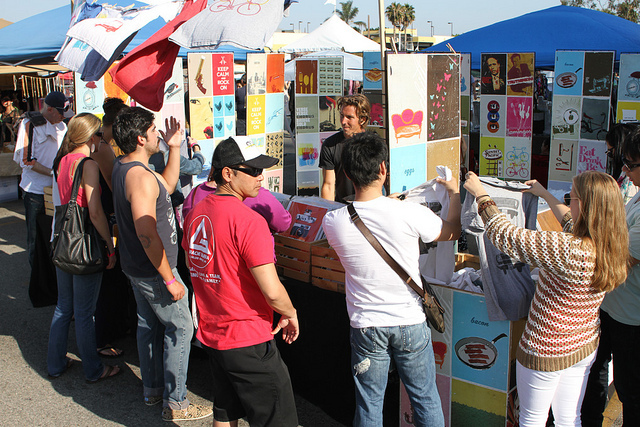 L.A.’s largest independent design event is back again this weekend for their Spring Show. On May 11th and 12th, Unique LA will be hosting over 350 designers and vendors at the California Market Center in Downtown Los Angeles to showcase amazing products ranging from clothing, accessories, artwork, food, and much more! Devoted to great design every booth is a chance to encounter something you won’t find in a strip mall. The products at the show are proudly made right here in the USA so you’re putting your dollars right back into our economy and local community! With the $10 admission you get unlimited entry into BOTH days, or if you buy online you’ll receive a bonus free ticket to the OC Fair. We went to their winter show and it was a BLAST! 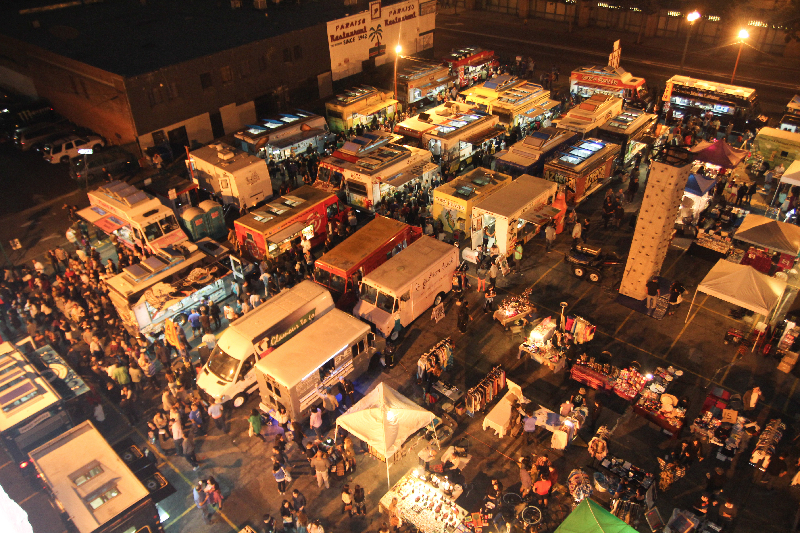 Truck It Fest has been bringing a great selection of food trucks to Downtown LA Art Walk and now they want to expand to have a monthly flea market and food fest in downtown as well. This Sunday marks their first event, and although there will be a handful of vendors and food trucks on site, admission is FREE. So if you are downtown this Sunday, stop by the corner of 3rd and Spring Street from 10 AM to 4 PM. Check out the website for a listing of vendors. Hopefully you had a chance to attend one of the Hester Street Fair events this summer, but if you didn’t, don’t worry because there is one more event this Saturday, August 25th! The final event bids farewell to summer with a FREE music festival featuring indie bands and DJs from the Mexican Summer record label and special guest MC and DJ Andrew W.K. 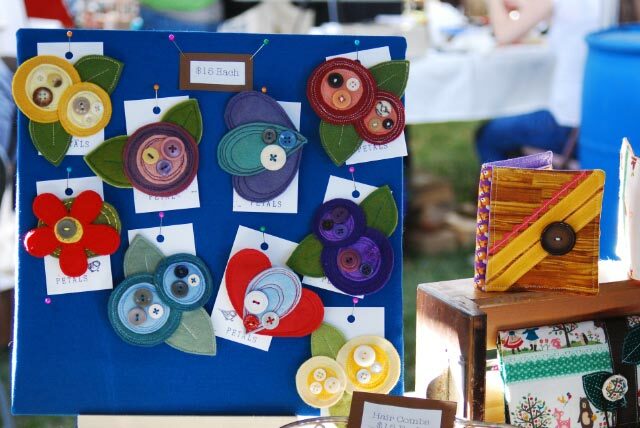 100 arts and crafts vendors will be on site for you to browse as you listen to the live music. There will be plenty of food and drinks including a cocktail and craft beer garden, so come out to Hollywood Blvd. and Argyle Ave., right next to the W Hotel Hollywood, and enjoy some great shopping and music! A couple weeks ago we checked out the Yamashiro Farmers Market at Yamashiro restaurant in the Hollywood Hills, right behind the Magic Castle. We decided to opt for the valet parking, which ended up being $15 bucks, so we would recommend taking advantage of their free parking and shuttle at Fifth Christian Science Church a few blocks away. Upon arriving, there seemed to be a decent amount of people, but the market never seemed overly crowded, which was nice. The farmers market vendors are set up on the parking areas on the hill just below the restaurant and the stairs leading down are incorporated with Japanese landscaping. The view from the hill is pretty amazing, offering a panoramic view of the entire city, from Griffith Park Observatory to Westwood! The market had about 20 to 30 vendors selling a wide-ranging assortment of products, like fresh fruits and veggies, honey, gourmet candied apples, hummus, and crafts as well. 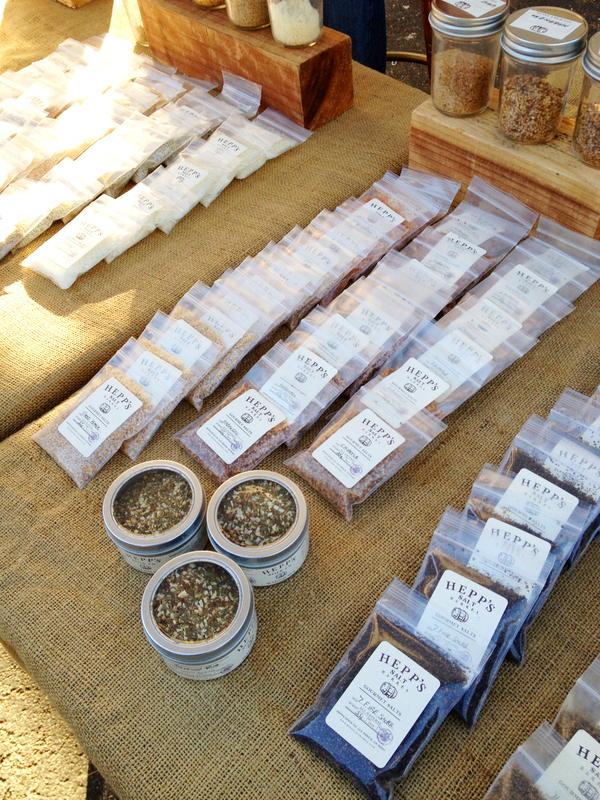 We stopped by Hepp’s salt tent, tried some incredibly spicy ghost pepper salt, and picked up a bottle of white truffle sea salt, yum! 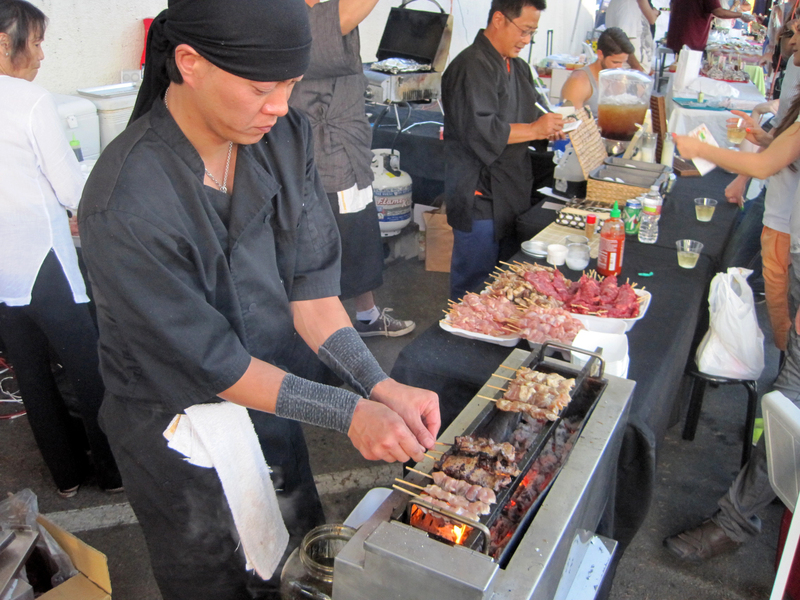 There were several food trucks and other food vendors, including the Yamashiro restaurant offering yakitori and sliders. We noticed that many people were here for a nice evening out, grabbing a bite and a drink, relaxing and taking in the view as much as they were there for the produce and “farmers market” aspect of it. But with the stunning views of the city at sunset, we understood why! After checking out the market, we decided to get some food as well, and opted for the Alaskan king crab slider and potato chips. 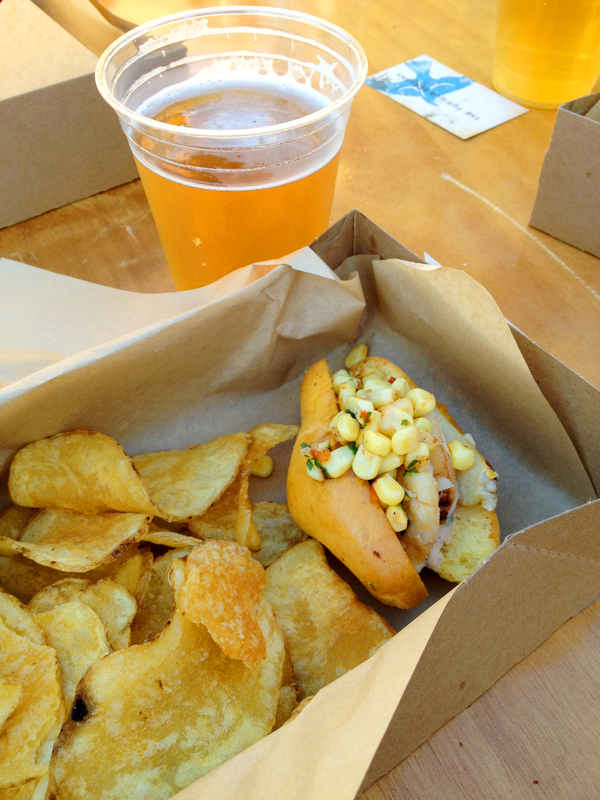 The slider, although small, was packed with flavor and the sweet corn salad and rich aioli complimented the crab perfectly. We hung out for a bit, listened to the live music, and after taking in the view one more time, we decided to head home. 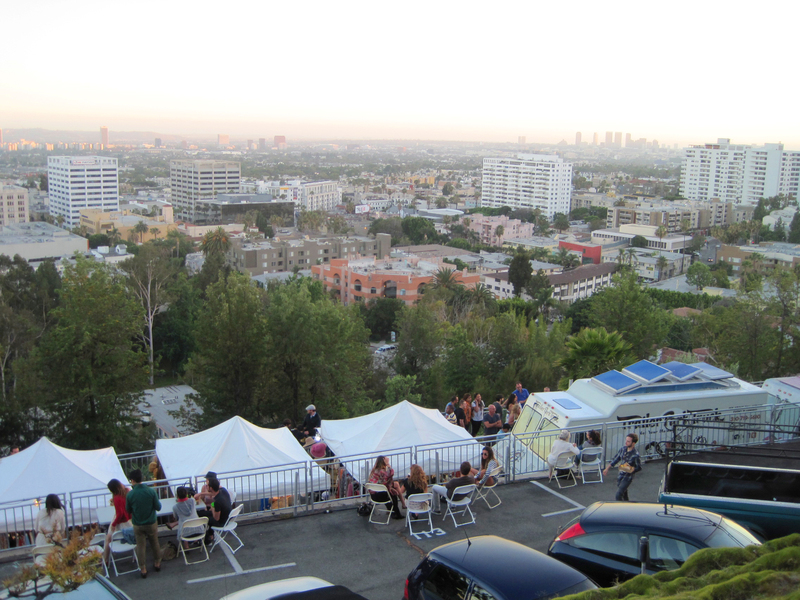 Overall, we thought the Yamashiro Farmers Market was a nice way to spend a summer evening. We liked that the market never seemed too crowded but there was still a good amount of people there enjoying the gorgeous view and food. The farmers market takes place every Thursday from now through September 27th from 5-9 PM so we hope you can make it sometime this summer! 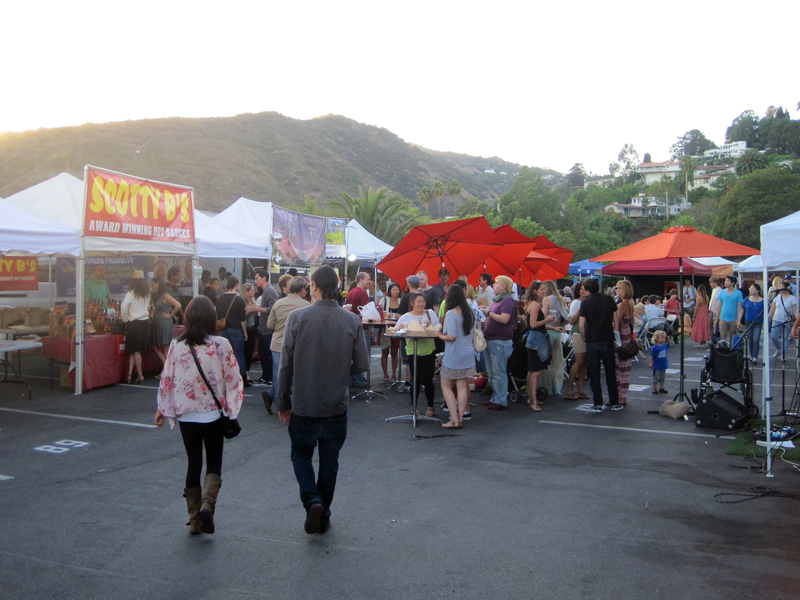 On July 7th New York’s famous Hester Street Fair will be hosting a Night Market on Hollywood Blvd. between the hours of 2pm and 10pm. 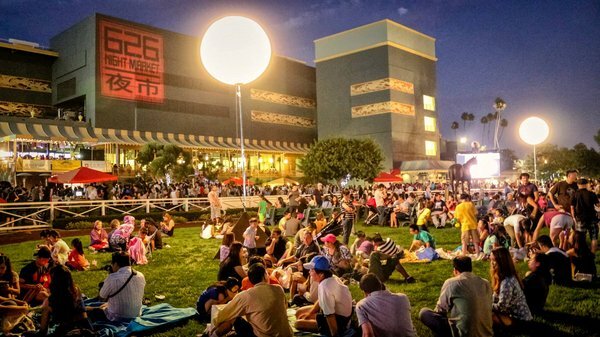 With over 120 vendors you’ll be able to shop under the stars, enjoy exotic foods, and sample homemade brews in their very own craft beer garden. Be sure to check this event out if you’re around the area, it’s a romantic celebration of summer in the heart of Hollywood!